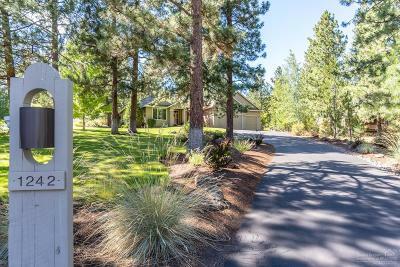 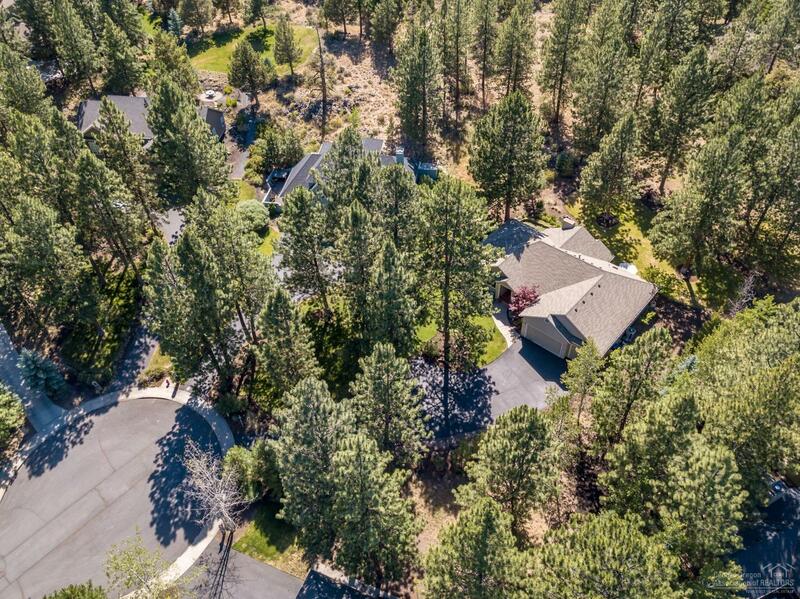 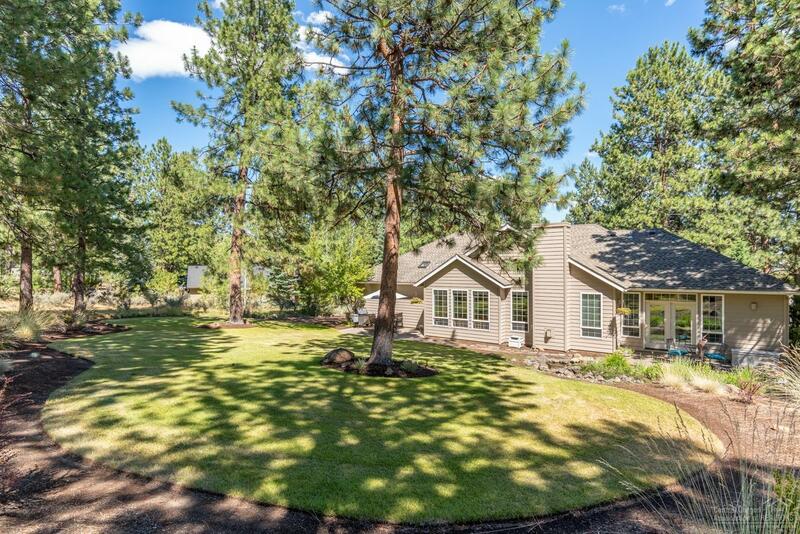 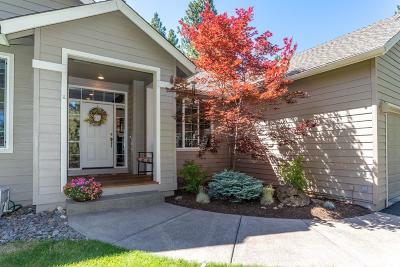 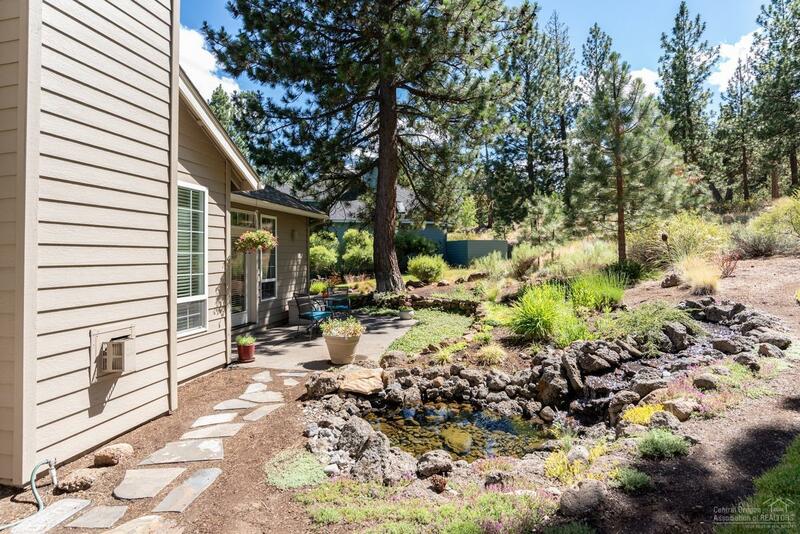 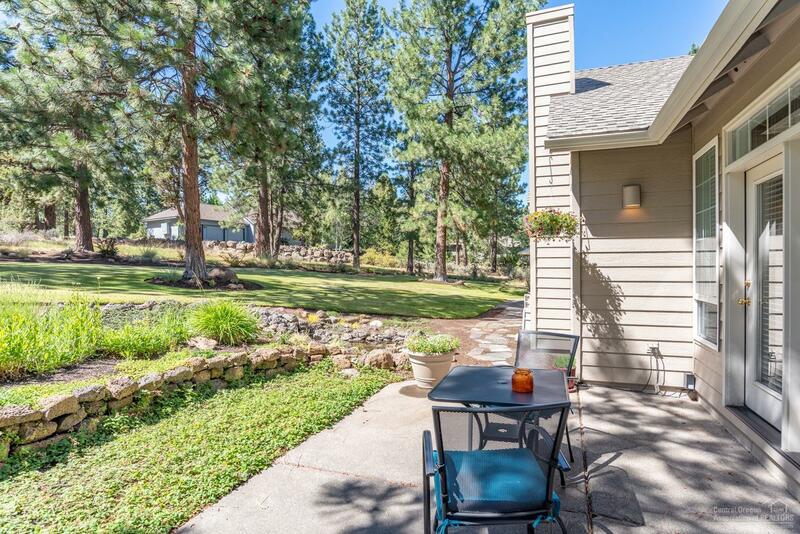 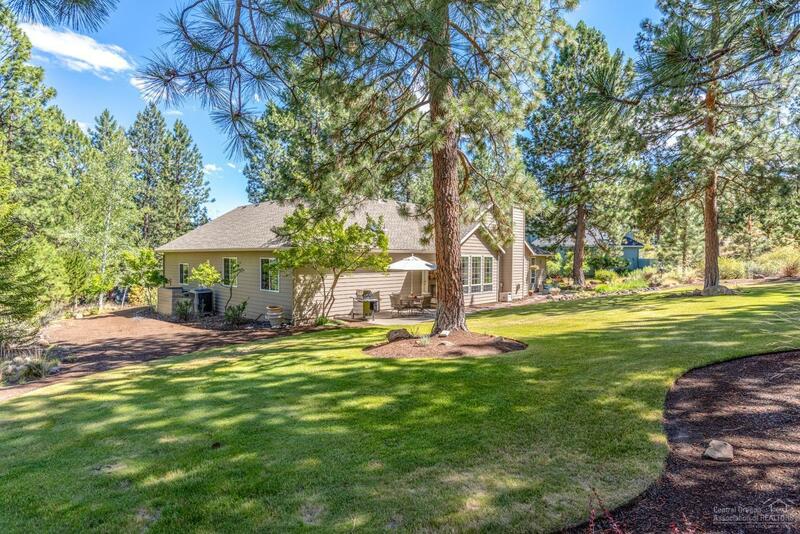 Extraordinary Awbrey Butte Living! 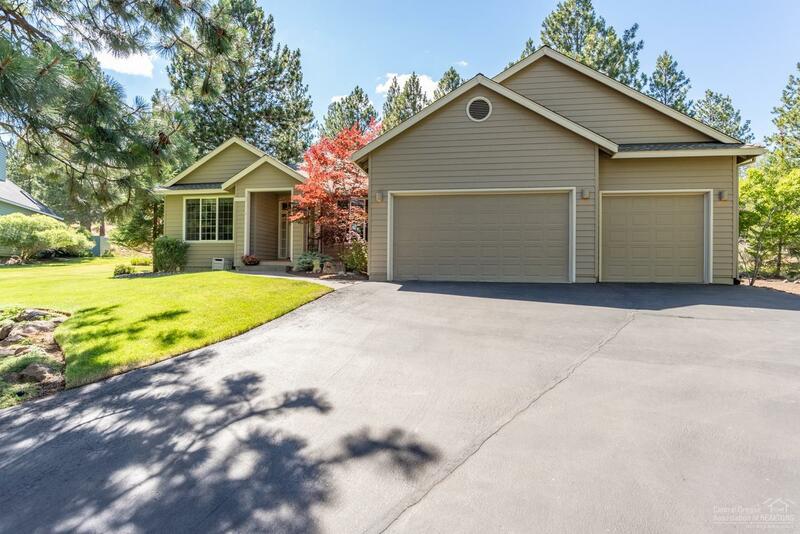 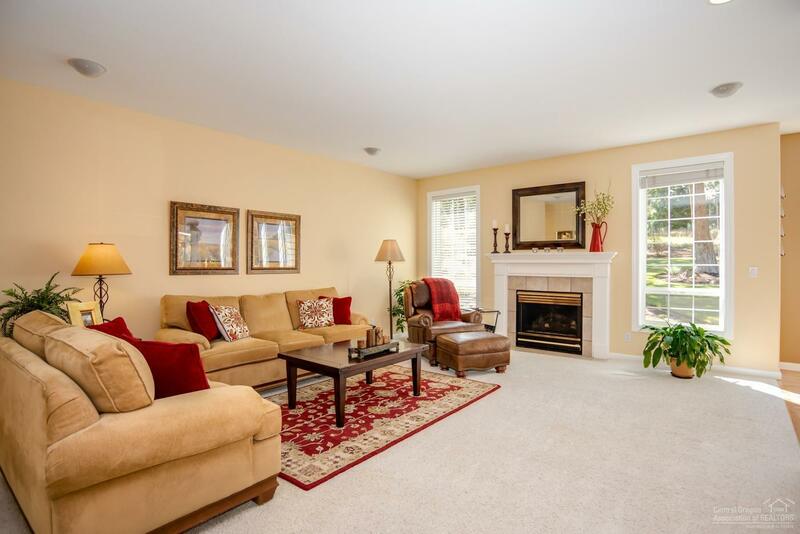 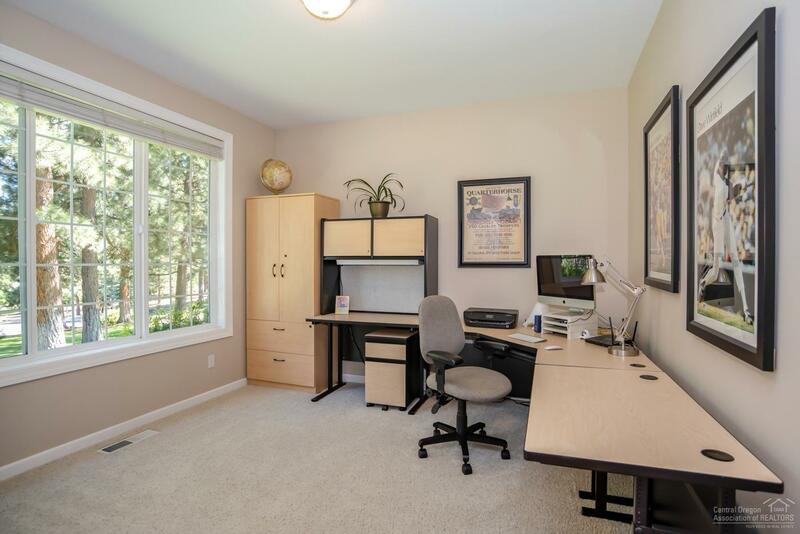 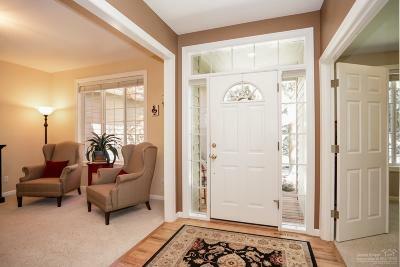 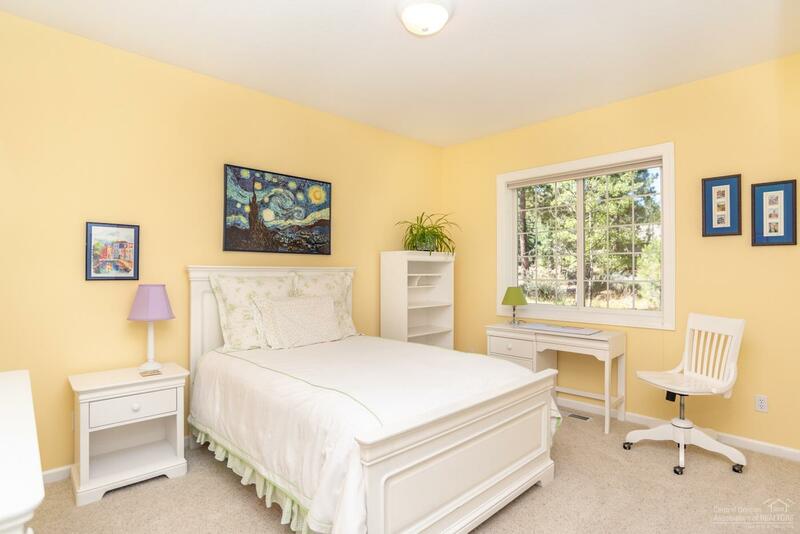 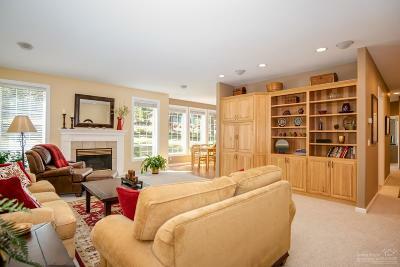 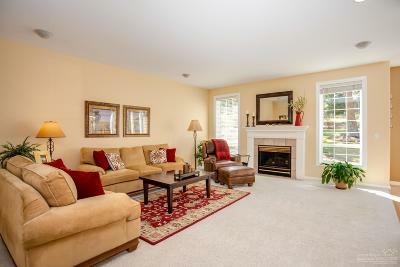 Welcome home to this expansive 2, 338 (+/-) single level living with 3 beds, 2.5 bath plus an office. 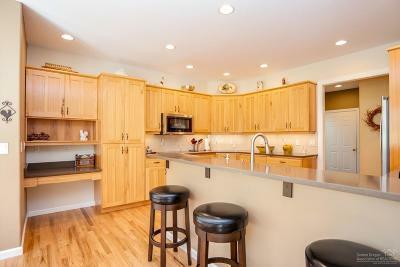 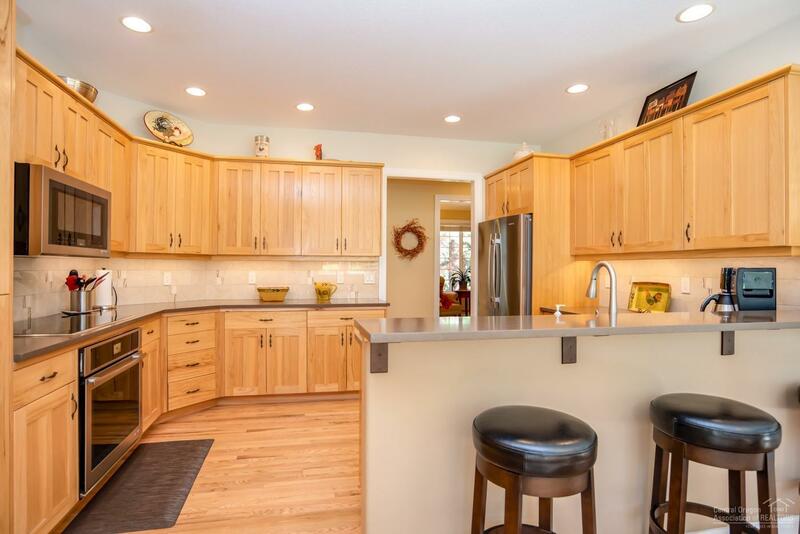 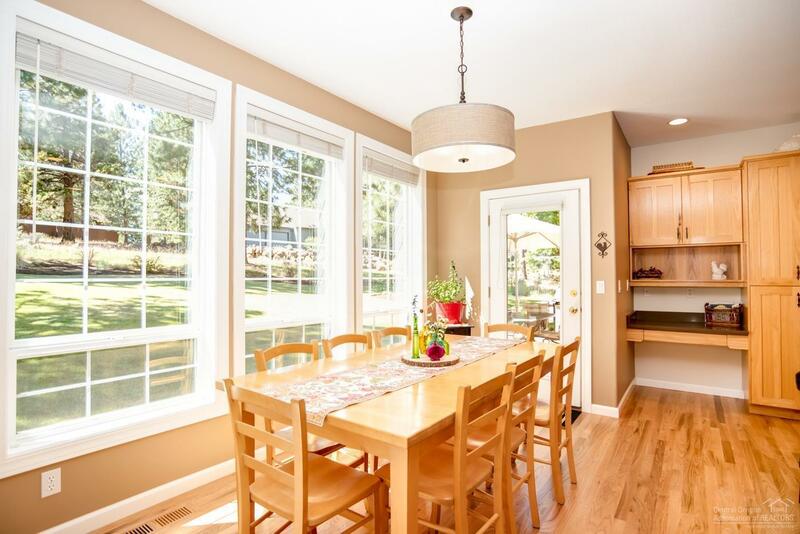 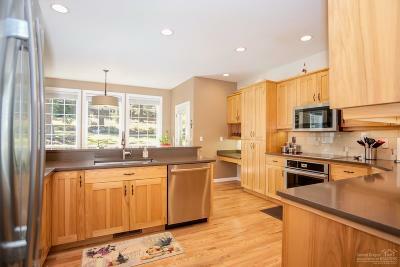 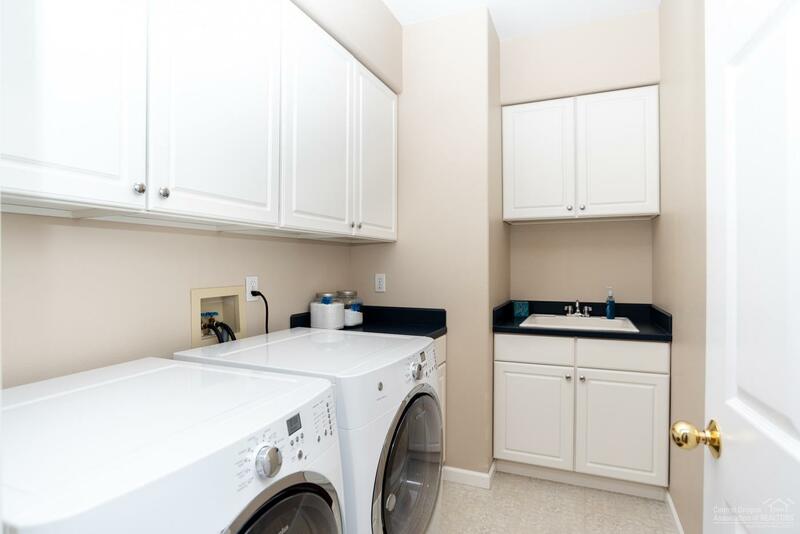 Newly remodeled kitchen with stainless Jenn-Air luxury appliances, quartz counter and enhanced custom cabinetry. Formal living and dining rooms. 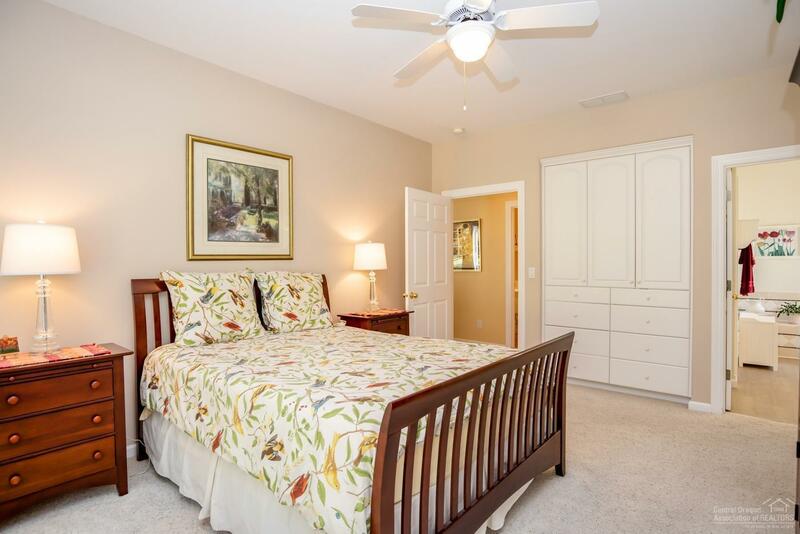 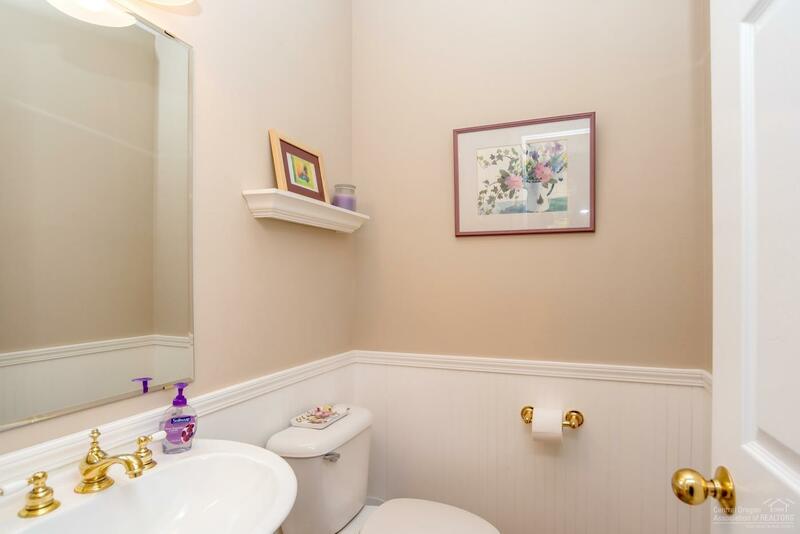 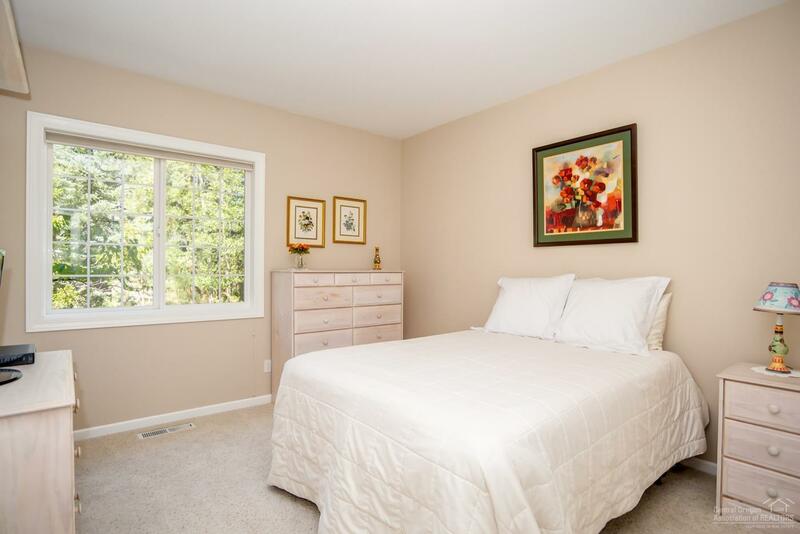 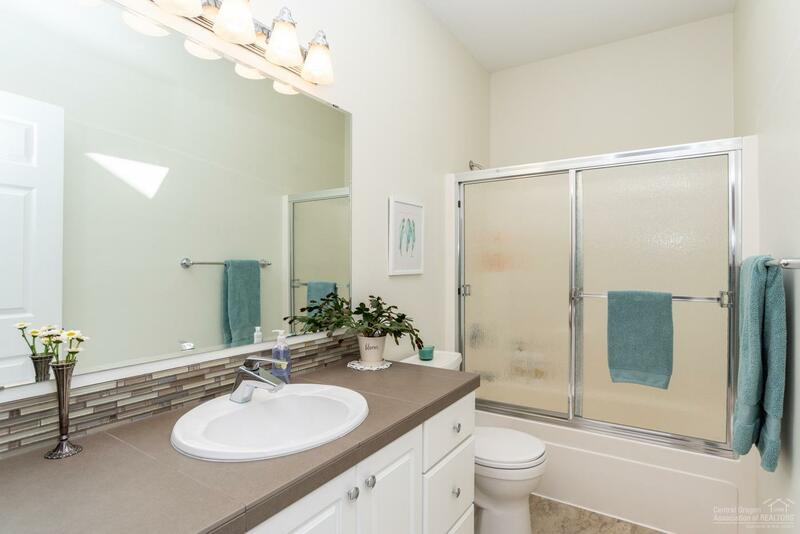 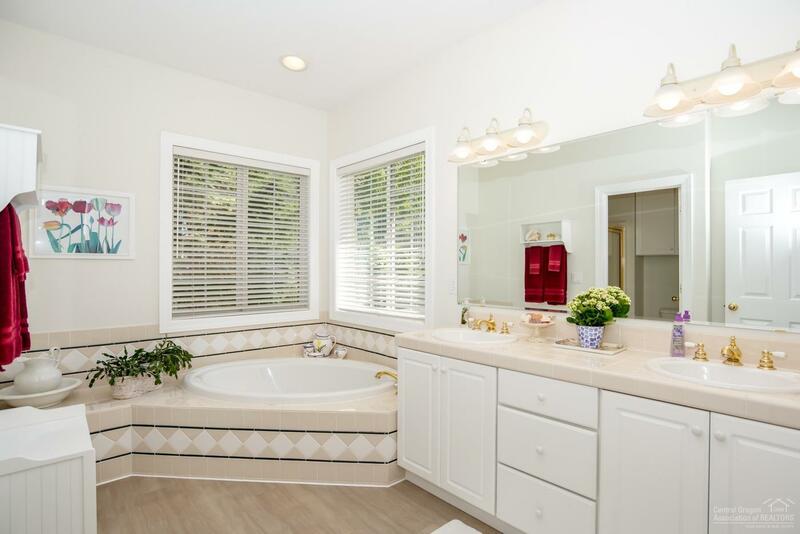 The master suite is complete with double vanity, large soaking tub, separate shower and walk-in closet. 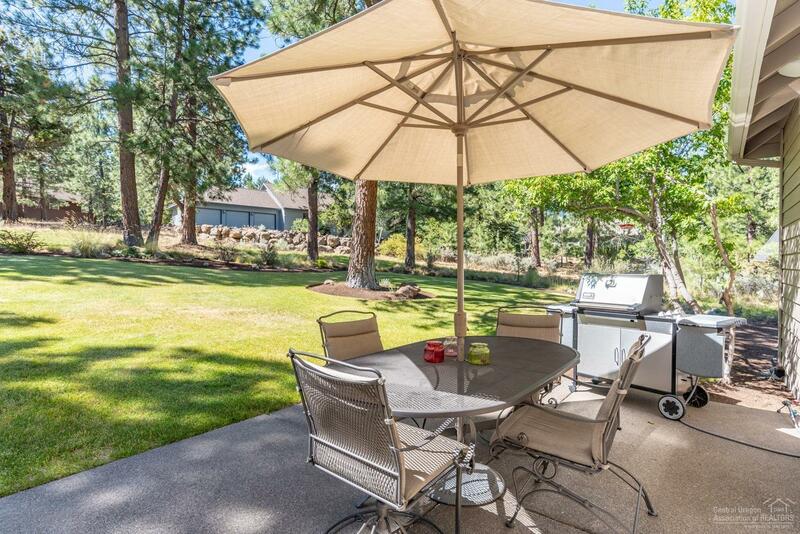 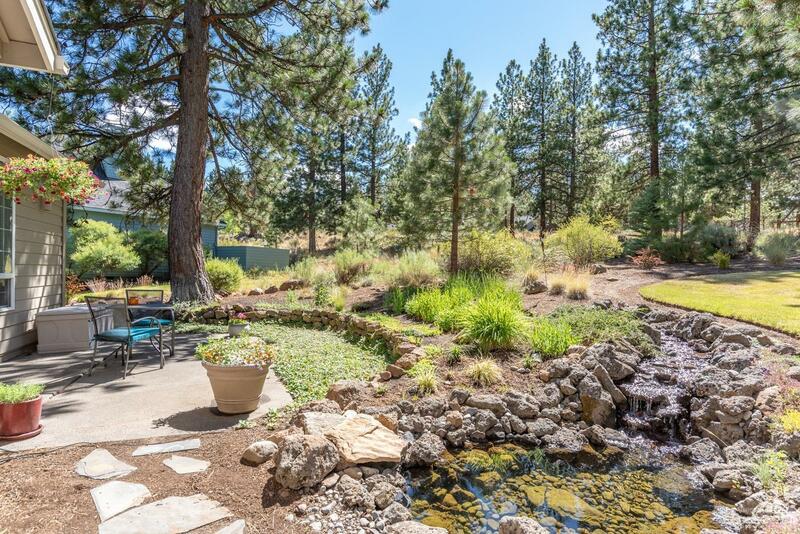 Enjoy .76 (+/-) acres of beautifully manicured landscaping, tranquil cascading water feature and patio for entertaining!